The Official Website of A. Criniti Realty and ACIV Development: For All of Your Philadelphia Real Estate Needs! Welcome to the offical website of A.Criniti Realty! 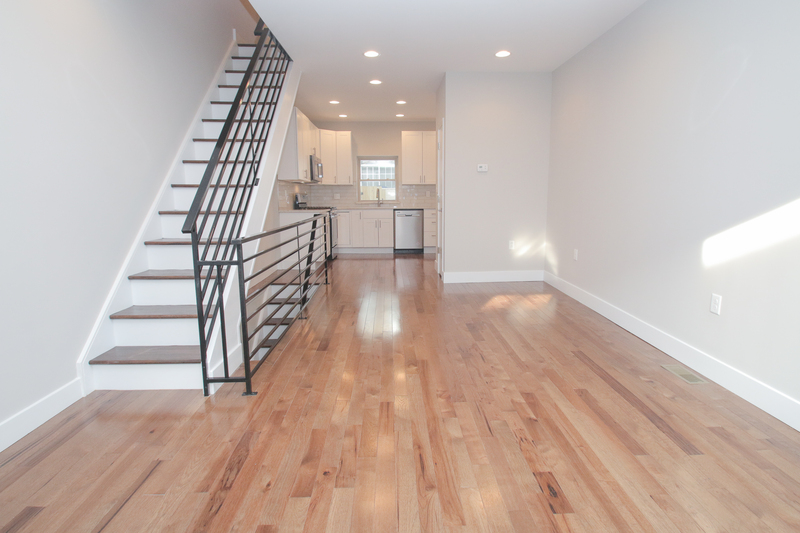 Rare East Passyunk Avenue Corner Multifamily Property For Sale!